Lindsey Mersman has been a part of the EAG family since 2013. As Vice President of Business Development, Lindsey focuses on creating new client relationships and maintaining existing ones. Lindsey stays up to date on industry trends and opportunities to build EAG’s partnerships and affiliations with clients and vendors alike. Additionally, Lindsey is dedicated to understanding the challenges our clients face and collaborating with them to determine suitable process and technology solutions to solve those issues. 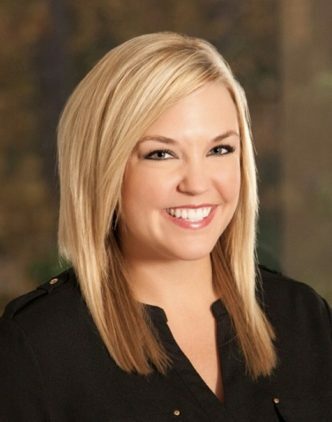 What’s New and Exciting: Lindsey was recently promoted to Vice President! This well-deserved promotion has all of us at EAG very excited. Personal Loves: traveling abroad, good food and great red wine! Personal Dislikes: Missing out on anything life has to offer. Constantly experiencing and learning new things keeps life exciting! Most looking forward to in 2019: Continuing to expand the depth and breadth of the EAG Services service lines and experience as well as growing the client base for EAG 1Source.